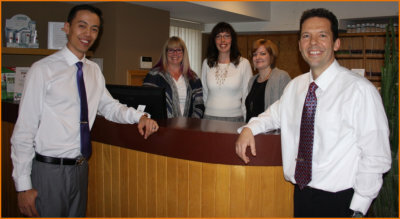 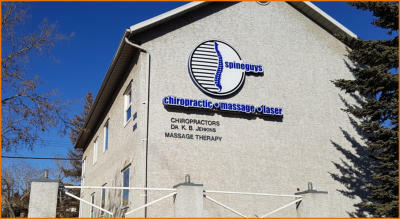 SPINEGUYS is a multidisciplinary clinic of integrated healthcare professionals in NE Calgary providing many services at one location for patients looking for a caring and professional health care environment for themselves and their family. 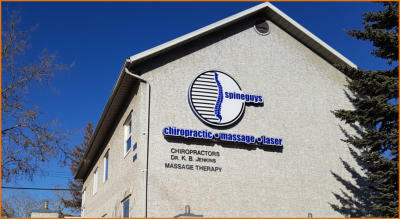 (403) 275-3800 232 McKnight Blvd NE Calgary AB, Canada Your maintenance and recovery treatment is important to your comforable and energetic life- style. 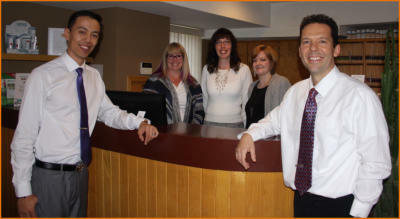 We offer a variety of services to treat your personal needs.